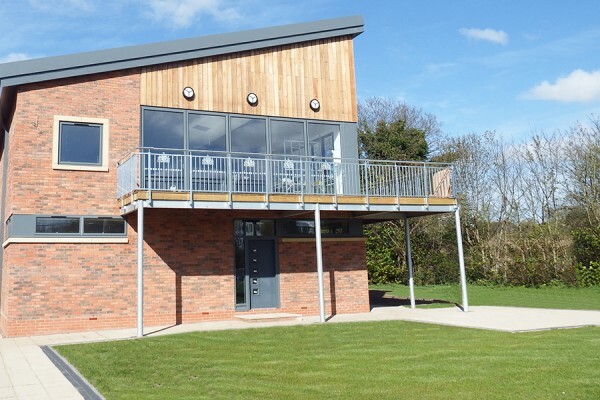 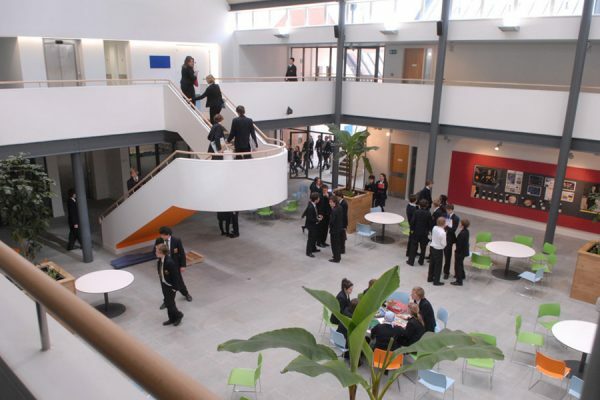 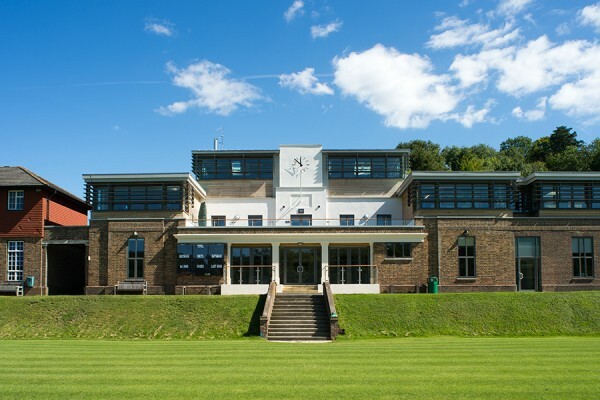 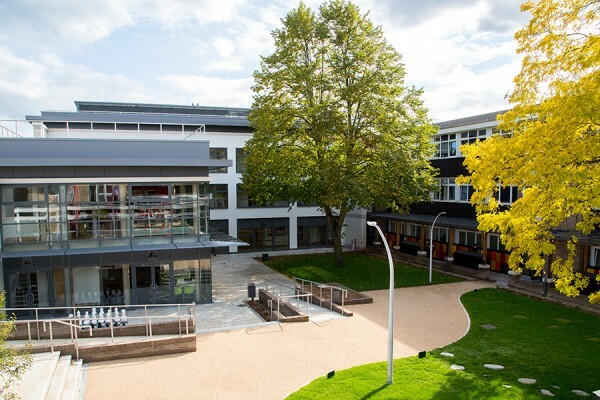 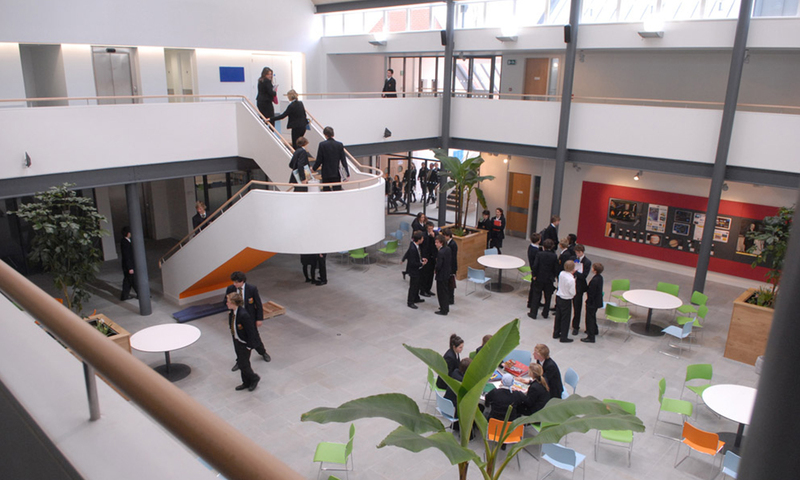 Thomasons played a key role in a series of new build and refurbishment projects at Cranleigh School in Surrey. 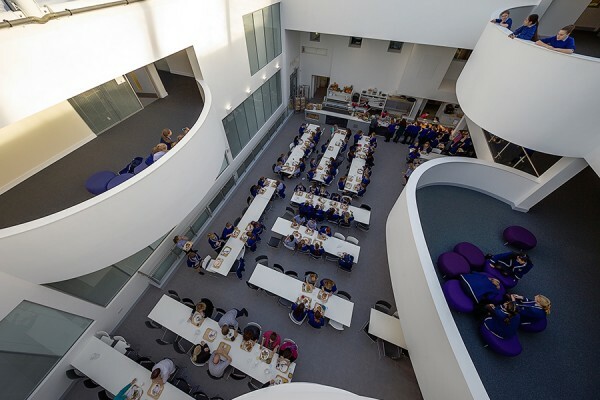 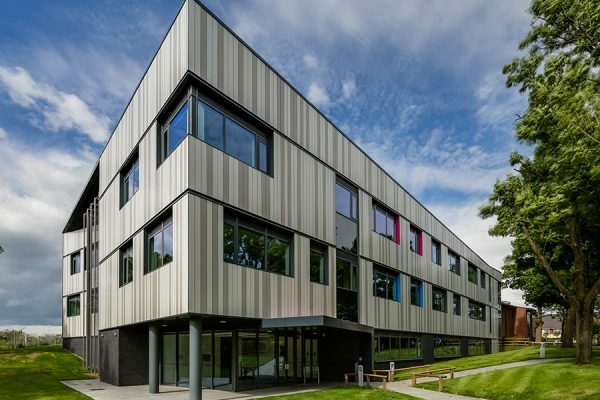 Our experts advised on the building of The Emms Centre, a new building housing the Science, Maths and Modern Languages faculties, the main structure of which is a steel frame incorporating cross laminated structural timber panels for the roof. 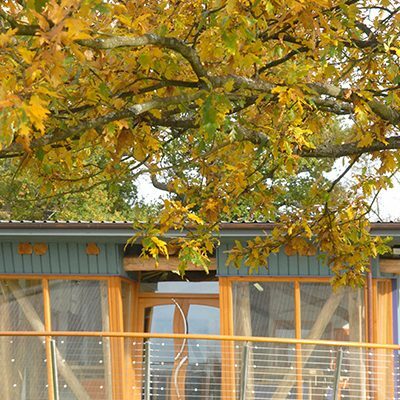 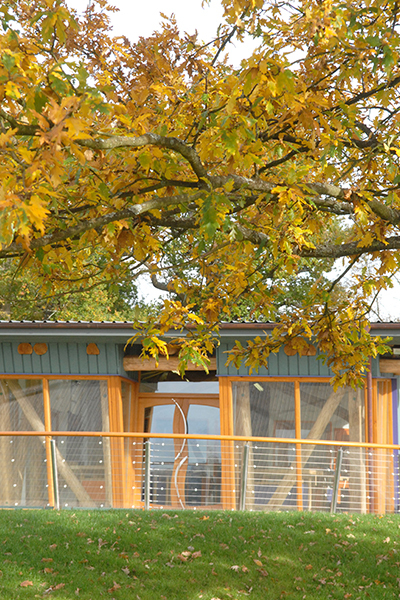 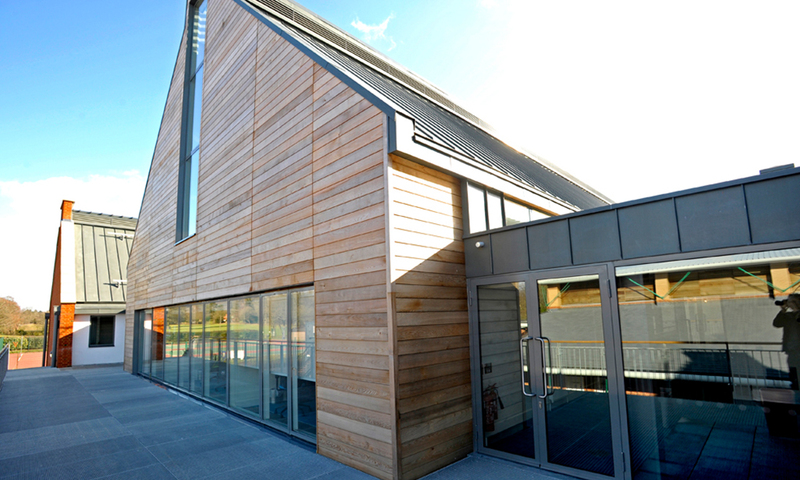 Woodland Workshop was built to provide new teaching space for woodwork, and incorporates a biomass boiler, highly insulated fabric and locally-sourced chestnut poles, which were harvested and delivered to the site still covered in bark. 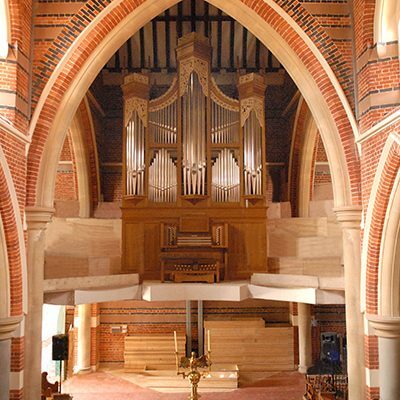 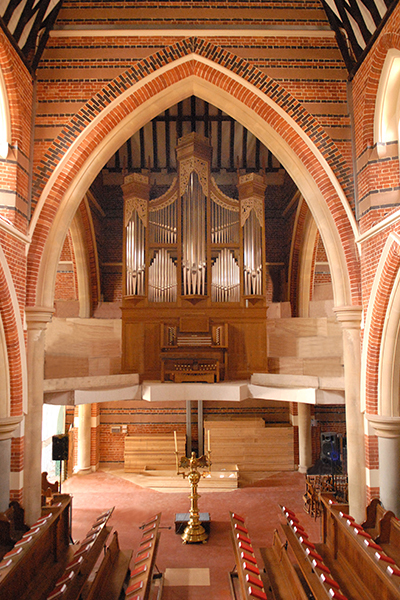 Thomasons was also commissioned to design the slender steel frame gallery in the school chapel, which was refurbished to incorporate the school’s new Manders Organ and increase seating capacity.